This tour is perfect to get to know the charming city of Búzios and its artistic riches. You will see twelve beaches and two gazebos, where you will have a privileged view of the peninsula. Let’s take a close look at the internationally recognized local artists’ workshops, whose arts range from papier maché, wooden sculptures, artisanal cachaça, miniatures of boats and paintings. 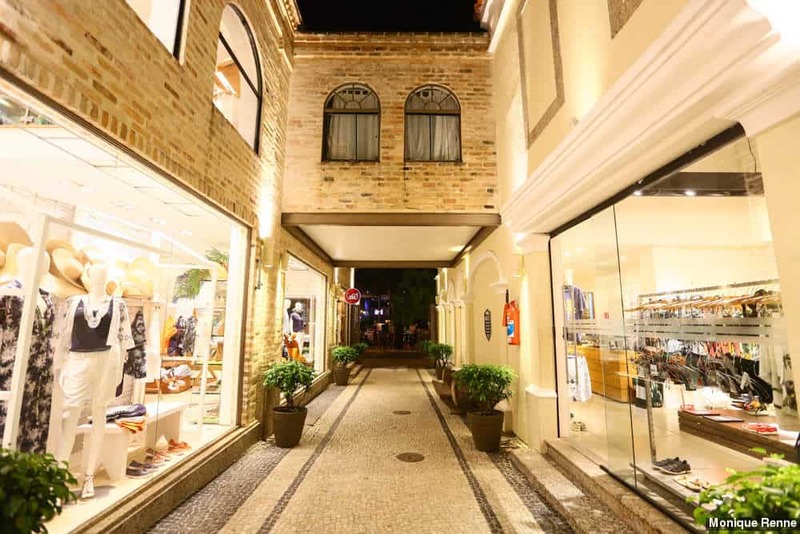 At the end, you can shop at the famous Rua das Pedras.